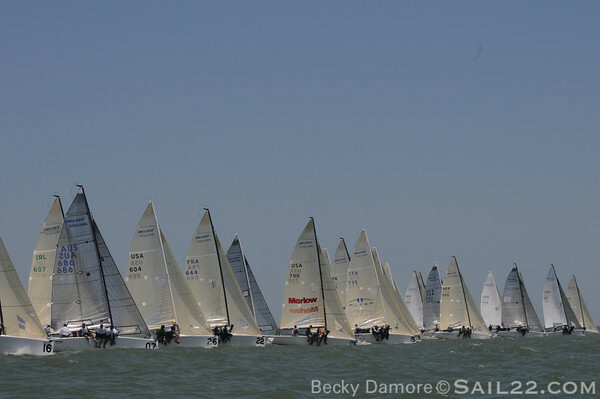 Another great day for our Sail22 clients during Day 2 of the 2011 Melges 24 Worlds hosted by Corpus Christi Yacht Club. Congratulations go out to Uka Uka Racing and Full Throttle today! The Sail22 Photo Gallery is now updated with additional photos from today! 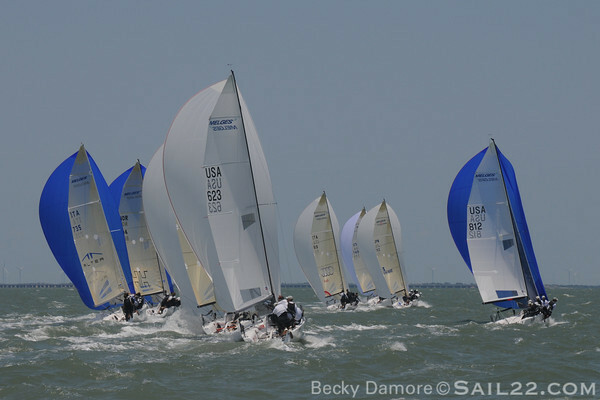 Be sure to check out Sail22's Sailing Updates brought to you by New England Ropes, GT3 Creative and Sail22 to follow all of the racing action live from the race course!